This is where you put the summary for the events page. 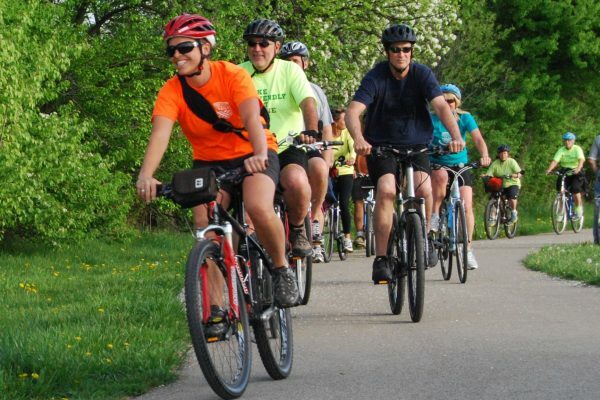 Join the City of Fort Wayne and Fort Wayne Trails on these family-friendly bike rides. Rides begin at 6:00pm every Tuesday throughout the summer. Participants are asked to wear helmets and bring water along for the ride. All participants ride at their own risk. 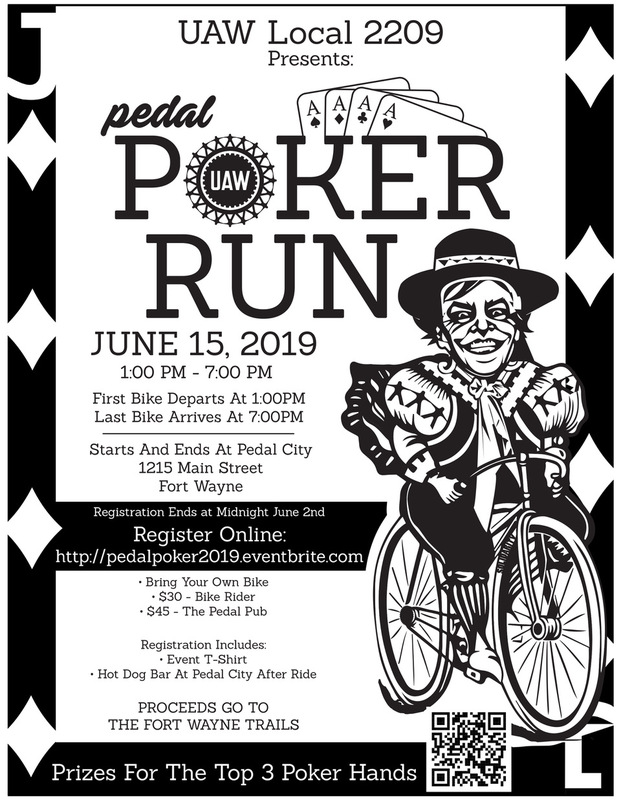 Increase your chances to win a new bike, courtesy of Summit City Bicycles and Fitness at the end of the season, by pre-registering at no cost! 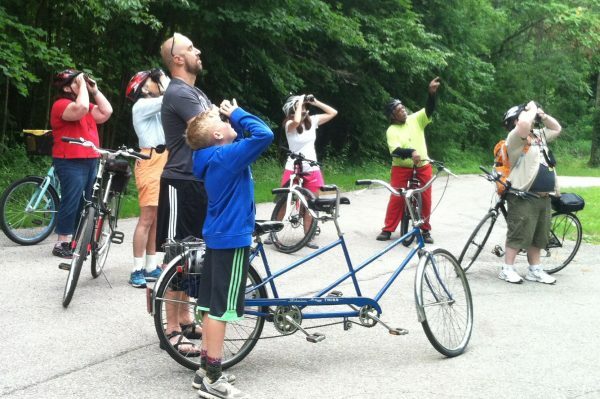 Riverfront Fort Wayne is once again excited to partner with Fort Wayne Trails to offer Birdwatching on Our Urban Rivers. New this summer is a partnership with the Cornell University Ornithology Lab. We will be collecting data to help track urban birds. This guided urban hike is open to all ages and experience levels. We will show you the ropes while you enjoying the diverse bird life along our rivers—you might even see a bald eagle! Bike riders should arrive a few minutes early, and be ready to ride at 3pm to ensure timeliness. We will spend the first 10 minutes of each program learning some basics about birdwatching and how to use binoculars. This program is free and no reservations are necessary. In the event of inclement weather, please check the Riverfront Fort Wayne Facebook page for cancellations. Not to be confused with Fort Wayne Trails’ own Trail Blazers Monthly Donor program, we are a participating partner in the Allen County Trailblazers Hiking Program. The mission of this partnership: To encourage and promote exposure to the outdoors, provide opportunities for physical fitness and mental wellness, and to increase the awareness and support of all participating agencies. Allen County has an array of incredible natural areas, parks and nature preserves to serve the population with opportunities for hiking. All provide a setting to enjoy the beauty of our natural environment, places for family fun and exercise, and ways to increase physical fitness.